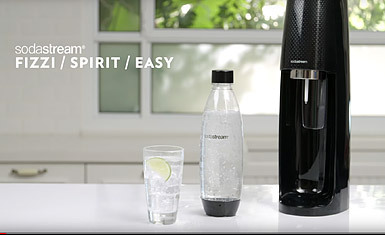 Take your tap water from blah to bubbly with SodaStream’s lineup of quality button-activated machines, co2 refills, flavoured drink syrups and accessories. These products let you enjoy healthy living, eco-friendly products and money savings. Sparkling water is not only fun to drink but also contributes to a healthier way of living. The carbonated water is a great way to hydrate to maintain proper functioning of every bodily system, from the heart to the brain. 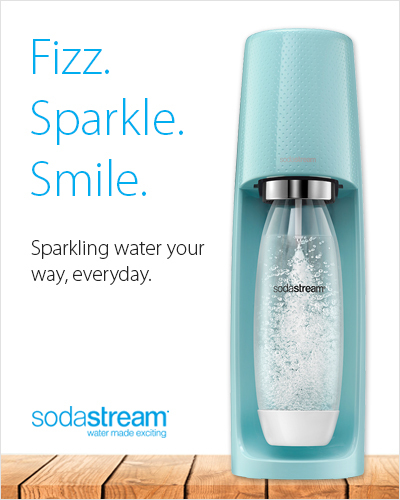 When you choose SodaStream beverages to satisfy your thirst, you'll be skipping out on the sugar that comes in a glass of pop. What’s more, the bottles that come with your new machine are BPA-free, so you can feel good about making an environmentally friendly choice every time you drink the fresh, sparkling water. You’ll notice your recycling pile diminish when you use SodaStream refills rather than countless commercial soda cans and water bottles. Feel good about making your carbonated water— all from the convenience of your kitchen! 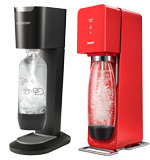 With your SodaStream machine, you’ll save money over buying carbonated drinks at the store. There are even syrups in many of your favourite flavours, such as cola and ginger ale, to add to your water; they blend easily and taste like those higher-priced alternatives you’d find on the neighbourhood grocer’s shelves. 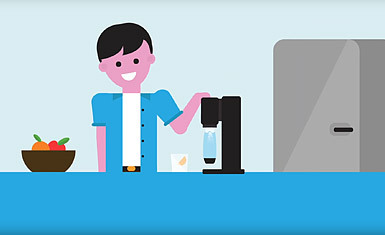 Get the refreshing taste you’re looking for at home with an affordable machine, plus, you can return your empty co2 refills at any London Drugs location to receive a discount on your next co2 refill, adding to your money savings. Take comfort in knowing you’re drinking an eco- and budget-friendly drink whenever you reach for the homemade sparkling water.  You’re also treating your body well by selecting a healthier alternative to commercial pop. Shop for the easy-to-use machines with carbonating bottles and delicious SodaStream flavours online or at a London Drugs store near you today. 1. Why are SodaStream bottles dated? Each carbonated bottle has an expiration date because it cannot forever withstand the pressure from carbonation. Check the expiration date and purchase a new bottle when the current one expires. 2. Are SodaStream bottles recyclable? Absolutely. Many of the products are completely recyclable, once their use is outlived. Plus, the bottles are BPA-free. 3. Can a SodaStream co2 be refilled? Yes. Simply take your empty carbonator back to any London Drugs and get a discount on your next purchase of a full one. 4. How can I tell when the SodaStream carbonator is empty? There are many ways to tell that it's empty, including repeatedly pressing down the carbonated button and not hearing that familiar "buzz" sound. Other signs you’re in need of a refill are the carbonated button remaining pressed down and the absence of gas going into the soda maker. 5. Are the SodaStream bottles BPA free? Yes! 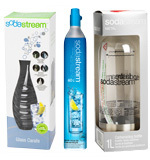 All SodaStream bottles are free of the chemical compound BPA (Bisphenol-A). 6. 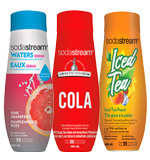 Are SodaStream syrups healthy? Rest assured that the syrups do not contain any aspartame or high-fructose corn syrup. You get great flavours too, such as root beer, ginger ale and cola.